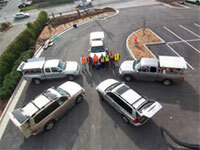 Meridian Surveying specializes in ADA surveys and ADA surveyors. 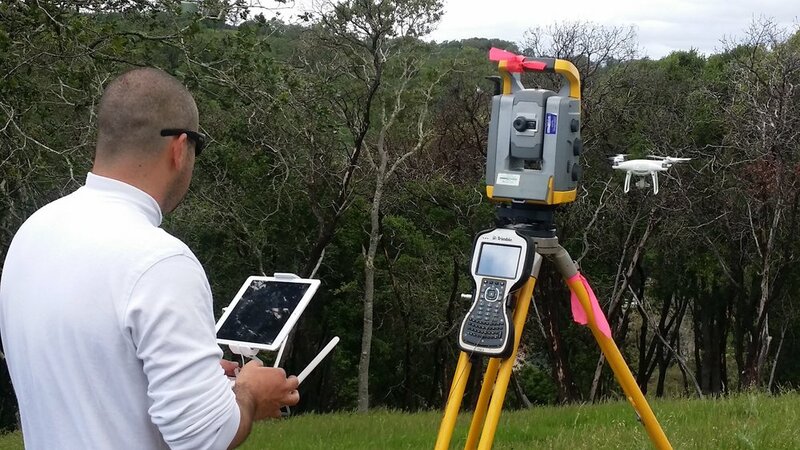 If your project calls for a licensed land surveyor to assist with your ADA surveys. Please call us (800) 515-6674 8:00am-5:00pm PST Monday-Friday or fill out the form below and we will be in touch promptly.